Revel in me...: Trench coats. 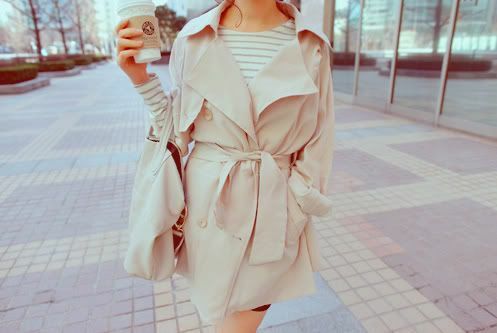 I do love trench coats so much. 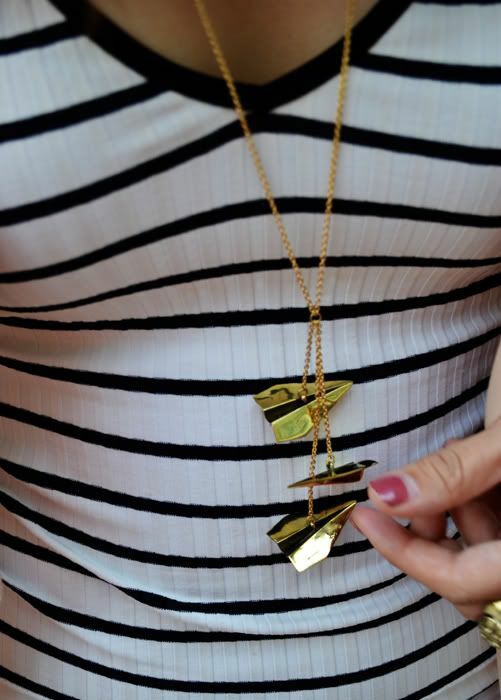 I think they are incredible cover-ups, and has the ability to immediately smarten any outfit! I got myself 4 trench coats from my trip. *small voice* However, whilst they are thin-ish, I still won't consider them appropriate for our climate-- save for this floral silk trench (which I have yet to post pics of! ), and this lightweight sheer chiffon trench from AZORIAS. I found out Teeny also has a piece of the same trench coat, so I was toying with the idea of releasing the piece I kept for myself back to AZORIAS. Because there's no point having two of the same coat in the family right? Me: I should do it right? Since it's unlikely we will both need to wear the trench coat at the same time... We can just share! ... and I was utterly IN LOVE with it! So light, and soft... I felt so smart wearing it, and the lightweight-ness made me feel like a...fairy or something. Girls naturally have a soft spot for soft, pretty fabrics k! Till the point I was being rather self-absorbed and kept on asking Teeny: "I look so good today hor? Hor? Hor?" Hahahaahhaha. Yes she hates me now. Q: What does a gay horse eat? 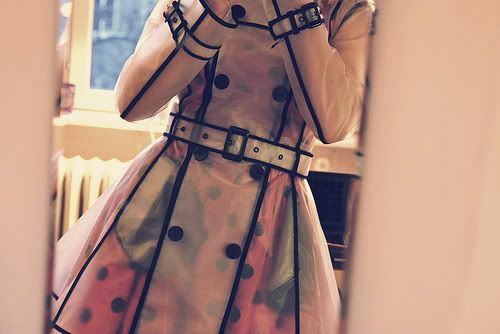 By the way, yes, I decided to keep my own piece of the sheer trench coat for myself. 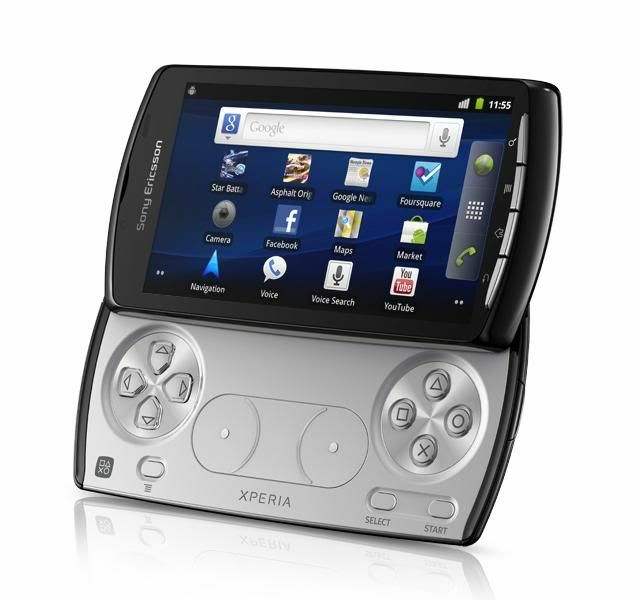 Remember to check out the Sony Ericsson Xperia™ PLAY! Hope you did well in your semester exam, bro! Then you can bug mom to get the phone for you, which is going for as low as RM848 on Celcom Exec. package! i already follow your site..so don't be shy to follow my blog ok..
abg uday: Thanks for following! hey, i love that coat. can you please restock!! i actually saw that on vanilla whites. i cari2 x jumpa. so sad la.